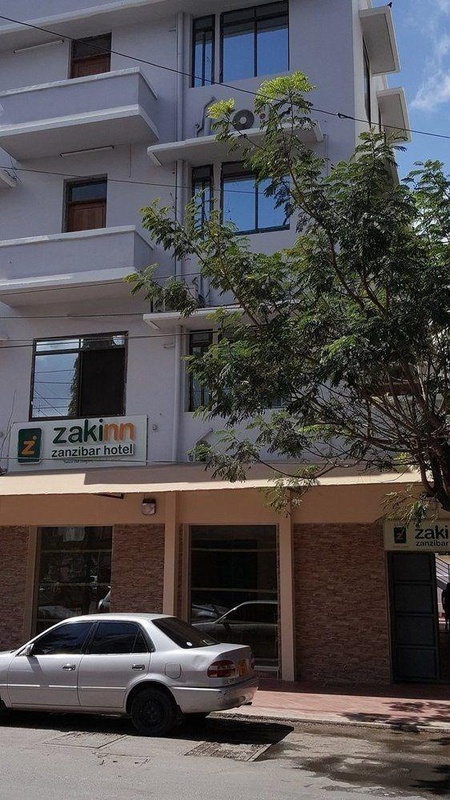 Located in Dar es Salaam (Kisutu), Zakinn Zanzibar Hotel - Dar es Salaam is within a 5-minute drive of Askari Monument and Dar es Salaam International Conference Centre. Featured amenities include a 24-hour front desk, luggage storage, and a safe deposit box at the front desk. A roundtrip airport shuttle is provided for a surcharge (available 24 hours), and self parking (subject to charges) is available onsite.